With lawns stretching right to the water’s edge of Lake Wanaka, Edgewater is a welcoming retreat. Explore the best that Wanaka has to offer, whether you’re looking to be inspired or you’ve made some plans already. The Edgewater team are here to make your stay memorable. including GST ($1050 for single person in own room). Two day packages also available here. 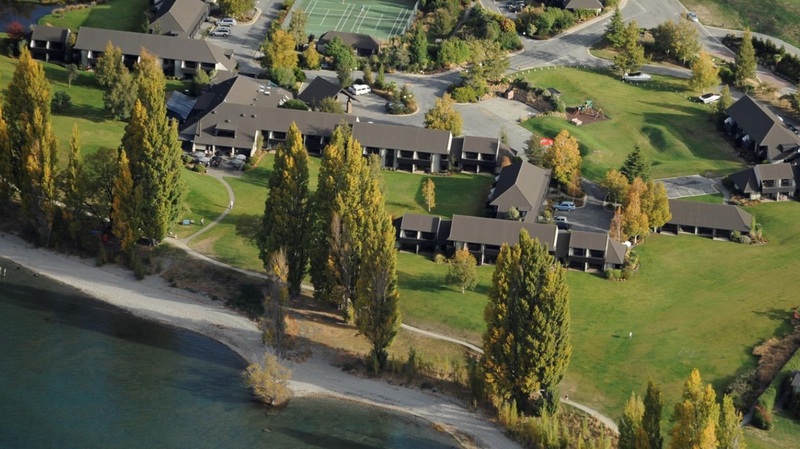 Wanaka Heights offers guests friendly, affordable, comfortable accommodation with amazing lake and mountain views. 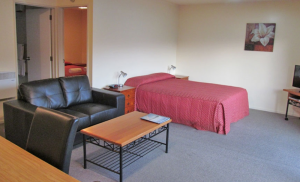 We are situated on a high rise overlooking Wanaka township, a 5-minute walk to the lake front, restaurants, bars and 30-minute drive to ski fields. Matterhorn South Lodge & Backpackers. 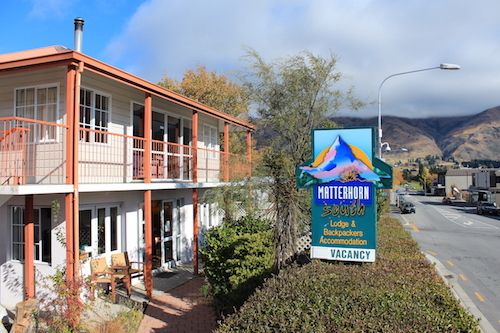 The Matterhorn South offers a range of Accommodation, from backpacker rooms to lodge rooms, located only five minutes walk to the main festival Venue it is the perfect location for your Festival Accommodation. 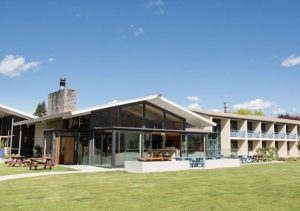 Mercure Oakridge Resort Lake Wanaka is a 4 star hotel set in a stunning mountain landscape offering spectacular views of New Zealand’s Southern Alps. They have a range of hotel accommodation options ranging from Standard Hotel Rooms to Two Bedroom Apartments – Oakridge Resort has something for everyone. Oakridge has a wide range of facilities available. Take some time out at the Sanctuary Day Spa or sit back and relax in The Poolhouse Bar or Jacob’s Grill restaurant and enjoy the views. If you’re looking for relaxation, beautiful snowy mountains in winter, glorious sun during summer and with world-class outdoor pursuits, all surrounded by spectacular scenery, then set your sights on Oakridge Resort in beautiful Wanaka. 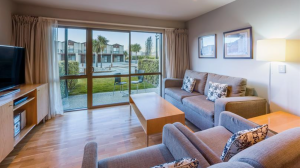 Wanaka Hotel is centrally located in Wanaka town center offering 3 Star Hotel Accommodation in Wanaka right next door to the main Festival venue.